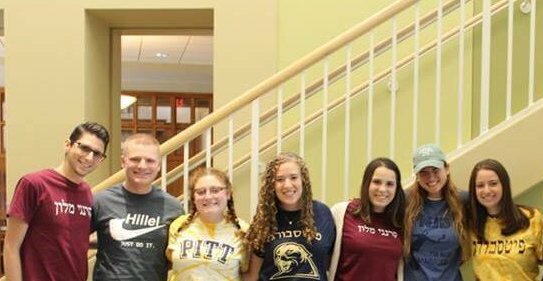 RSJ is a community for Jewish students who miss the Russian culture and language they had at home. The group gets together for social gatherings and to celebrate Russian Jewish culture. All are welcome to come to speak Russian and learn about and experience Russian Jewish culture.